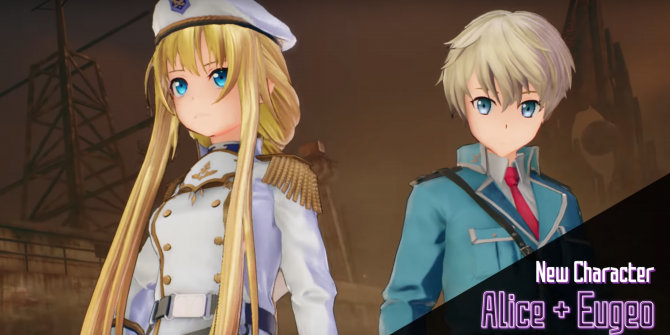 During the Sword Art Online Game Raid Conference hosted at the Sword Art Online Beater Meeting 2018 event livestreamed from the TRC Second Exhibition Hall, Bandai Namco Entertainment had some news to share for Sword Art Online: Fatal Bullet. 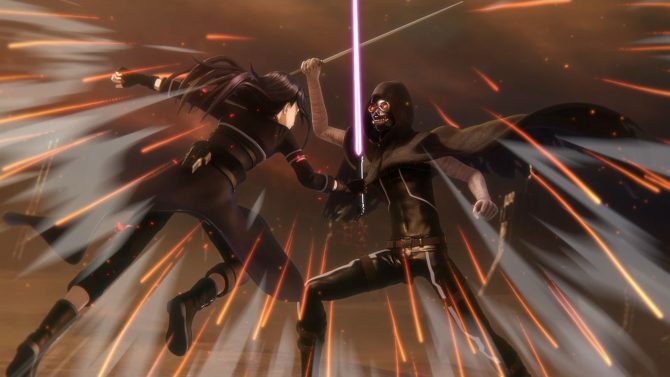 The game will receive two new playable characters included in a free update. 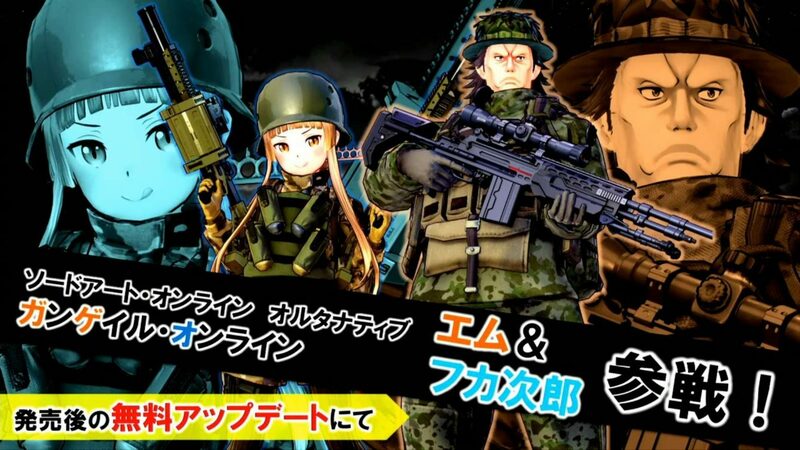 More precisely, we’re getting Fukaziroh and M from Sword Art Online Alternative: Gun Gale Online, that is soon going to get an anime series in Japan. 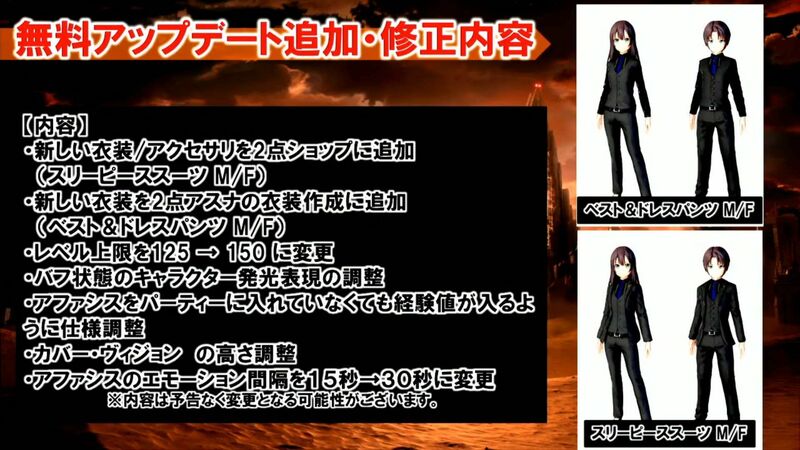 On top of that, with the update releasing in Japan at the end of February we’re getting new costumes, accessories, an increase of the level cap from 125 to 150, and more. You can see the new costumes at the bottom of the post. At the moment, we do not know if this content is going to be included in the western release, or will come afterward. If you want to see Fukaziroh and M in action, you can check out a recording of the video below. 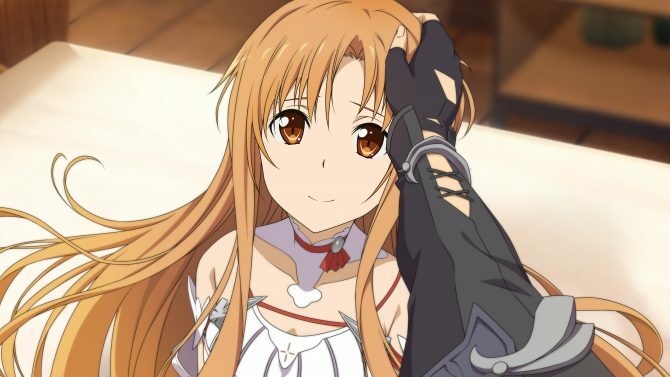 If you want to see more, you can also enjoy the latest batch of screenshots, a recent trailer, another video from a couple of weks ago showing the Hero Battle mode, more gameplay we recently recorded at an event hosted by Bandai Namco alongside more new images, more screenshots, a recent trailer, the opening cutscene, a gallery of screenshots focusing on Kirito Mode and more elements of the title’s gameplay, a previous batch focusing on the ArFA-Sys AI companion, a trailer in Japanese showcasing the multiplayer features, another recent trailer in English, and a gallery of screenshots featuring more members of the cast. 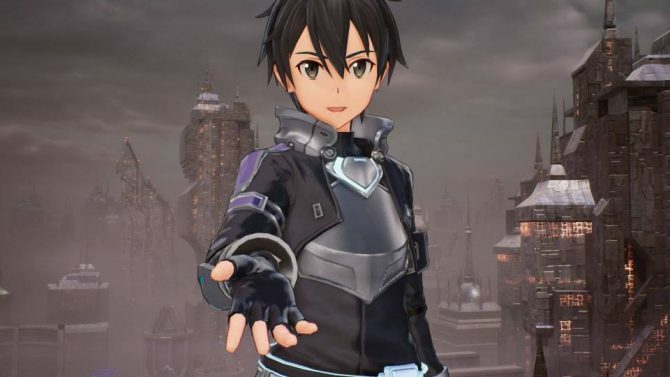 Sword Art Online: Fatal Bullet will hit the shelves on February 23rd in both North America and Europe, for PS4, Xbox One, and PC.